So when you think of biomethane, what pops in your head? Be honest. Organic waste, maybe? Or possibly a green energy source? Yep – you’re right. But biomethane is a whole lot more. It’s 100% renewable, deriving from the breakdown of natural waste. But where does biogas come in all of this? Well, firstly biogas is produced when organic matter biodegrades under anaerobic conditions. 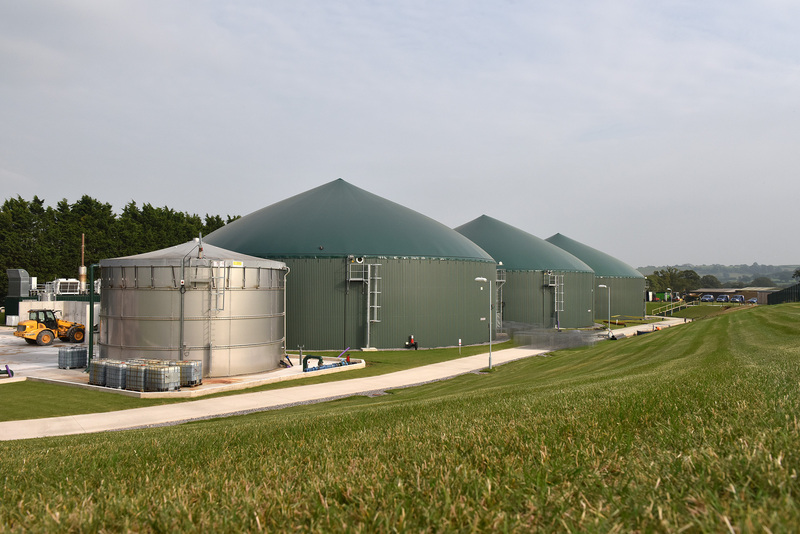 When the biogas is filtered to remove the hydrogen sulphide, the resulting mixture can be burned as an energy source, also called biomethane, for cooking, lighting, or heating water or space. When compressed it can be used as fuel for vehicles. And on a commercial scale, biomethane can be used to generate electricity or, once refined, fed into the gas grid. Biomethane and LPG make the perfect mix, producing effective energy for the gas grid.